About a month ago, Suzuki showed the world a couple of images of its upcoming S-Cross crossover concept. One of the images was a sketch of the concept and the other, a computer rendered-image. 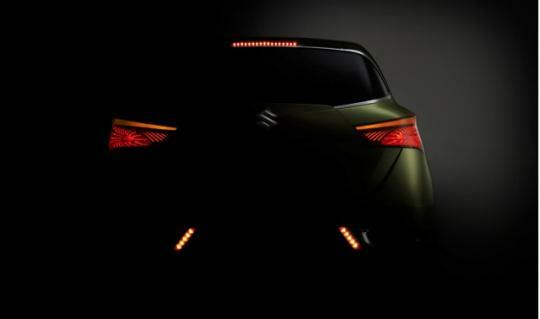 Now, Suzuki has teased us with another image of the vehicle and it is of the rear end of the vehicle. Suzuki did not give us much clues on the concept�s design cues but it is rumoured that it is influenced by the look of its Kizashi sedan. In recent weeks, Suzuki was seen testing a prototype in Spain. 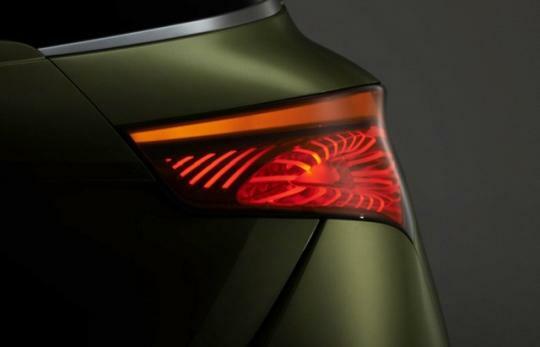 From the looks of the car, it is certain that the prototype could be the next generation SX-4 which is rumoured to hit the showrooms by 2014. The prototype was heavily disguised but we can see the Suzuki logo situated on the car�s front grille and the front snout is heavily influenced by the Suzuki Kizashi. 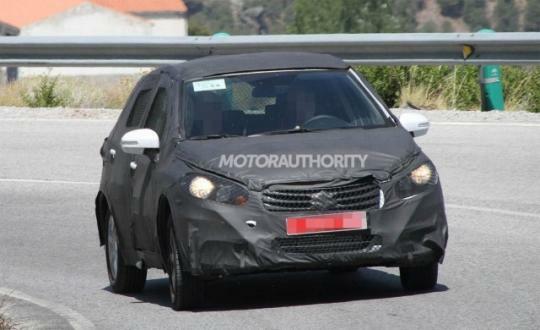 Previous reports indicate that the car will be a hatchback but judging from the heavily disguised test prototype, it is pretty safe to indicate that the car looks more like a compact crossover unit. The test prototype shown here is a five door variant and it is likely expected that a sedan and a three door version will be offered as well. Just like the SX-4, the S-Cross will be fully manufactured in Japan and it is most likely that it will be offered in various engine configurations.